There is little doubt about the importance of brand awareness for consumer businesses but many B2B companies use their brand at about twenty percent of full power. They know that their brand is important, and spend time initially creating it, including their value proposition, brand values and visual identity, but then forget that everything they subsequently do should be consistent. They also often forget that regular, consistent communication is required to reach their target audience and to become front of mind. In today’s digital age, most B2B buyers carry out extensive research and are more than 70% of the way through the decision process before they contact potential suppliers. If they haven’t heard of you, and compelling information doesn’t come out of their research, you are unlikely to be part of their process! 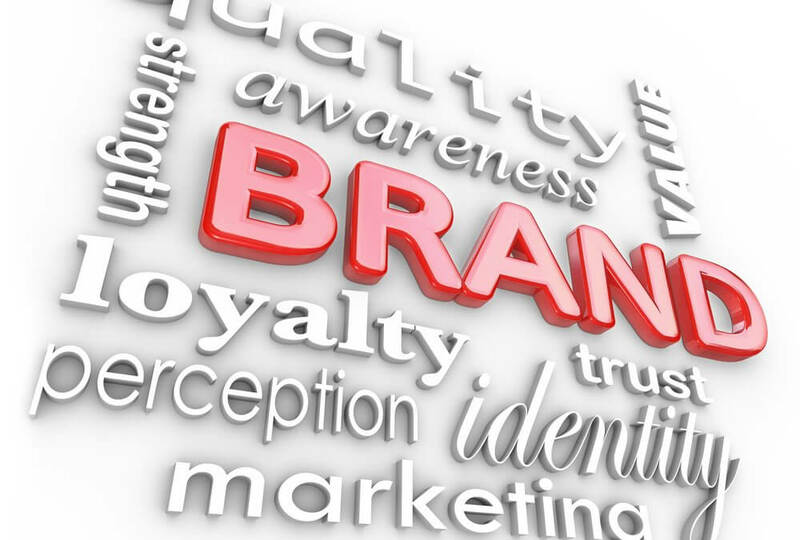 Brand awareness is therefore critical. It is getting the word out so that your target prospects know what you offer, the value you bring and how this is better than what your competitors can offer. You can have the best products or services in the marketplace, but you will find it difficult to grow if you have a weak brand or a low profile. All the ways that you communicate should portray consistent, compelling messages, and this applies as much to your employees as it does to your website, social media and sales collateral. If you do not communicate in a unified way, you risk confusing people or losing their trust, causing them to look elsewhere. Whether someone telephones, reads a brochure, meets a sales person or looks at your website, they should gain a consistent understanding of the purpose and the values of your company, and the benefits you bring. Equally important is where you communicate, which in addition to your company materials, website, social media and e-newsletters should be driven by publications your target audience reads and events they attend. In a world where products and services increasingly look the same, brands are a key opportunity to make a difference and be remembered. Most businesses would love to generate more, relevant leads and awareness is at the top of the sales funnel and is critical to achieving this! Birch Marketing provides part-time marketing services to help businesses grow. To discuss how we can help you build brand awareness, please contact us.